Hearing loss doesn’t announce itself and it has a habit of creeping up on you. It’s a slow and incremental process that can take years or even decades and many of us don’t even notice its onset until it’s too late. When we do notice the signs, however, it can be difficult to come to terms with. Hearing loss has a number of causes. Some are hereditary and genetic while others are influenced by our work, our lifestyle, and how well we maintain our auditory health. Hearing aids are just that.. An aid to hearing. They cannot, unfortunately, reverse hearing loss. Many people simply stop using their hearing aids after a few days because the experience doesn’t match their expectations. They simply remember a time when they had perfect hearing and expect the technology to replicate that. 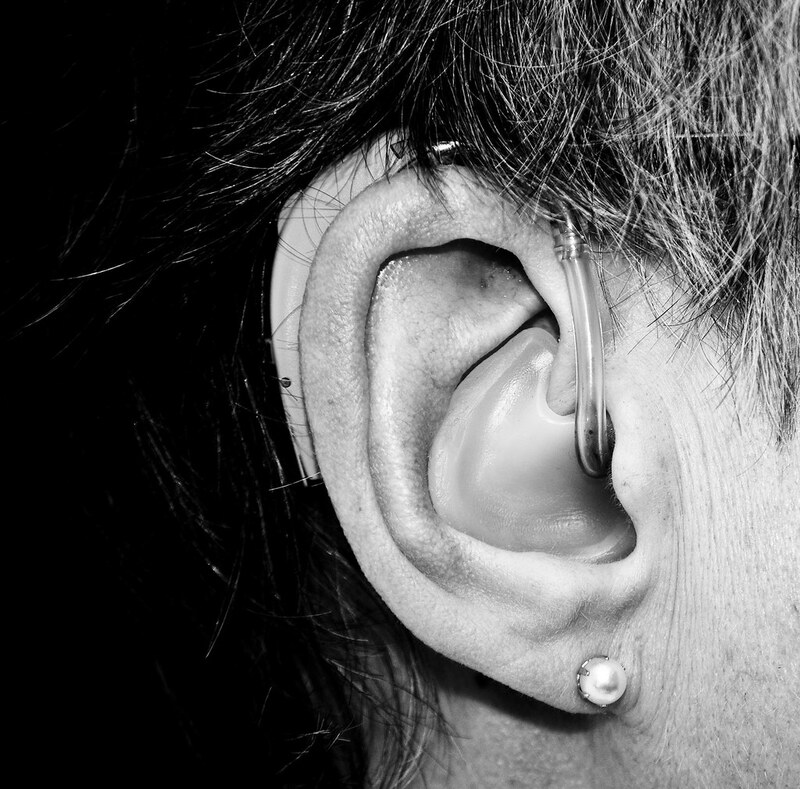 While digital hearing aids have come a long way, technology has its limits. Having a hearing aid feels weird on a number of levels. First, there’s the feeling of having this tiny piece of plastic and circuitry nestling inside your ear canal and/or clipped to the back of your ear. It’s presence can feel obtrusive and you may feel that it’s conspicuous or that people will notice it (they likely won’t). Secondly, there’s the odd distortion effect that can take weeks or even months to get used to. The hearing aid is calibrated to the frequencies that your ear is “missing” due to nerve damage, replicating the vibrations that are translated by your brain. If, however, you’ve been without hearing for a long time it will take a while to recognize these vibrations as sound. Thus, you can expect everything to sound tinny for a while as though you’re listening to a dictaphone recording of the world. Be assured that your brain will adjust and the hearing aid will start to feel more natural. When you become more accustomed to the hearing aid you can start to explore its features. You can tinker with the settings and set programs for different kinds of environments. Just remember to take them out when getting in the shower! If your hearing loss is only in one ear, don’t be surprised if you get two hearing aids. This is because your “good” ear will have picked up the slack for the “bad” ear over the years. Have you ever heard a voice that you thought you heard on the right, when in fact the person talking to you was on your left? That’s a common symptom of hearing loss. Having two hearing aids helps to redress that balance but your brain will only properly attune to the adjustment if you wear both. Hearing aids have come a long way. And while they are not perfect, give yourself the proper chance to get used to them before throwing in the towel. In my case, the Hearing Aids I wear are from the VA. They were given to me because I did have some damage to my hearing from a Gun Battery aboard the Destroyer over in Vietnam. They do work quite well. My hearing seem’d to get worse as years went by. I can hear sounds now that I had not heard before. Back then there was no Hearing protection like there is now.